Are you looking for the best places to stay one hour from Longleat? Well, we have the answers. Longleat is the UK’s number one safari park; making it an immensely popular spot to visit on holiday. Luckily there are some fantastic places to stay nearby; each with their own individual charm. Wells is one of the smallest cities in the UK. Don’t let its size fool you, this charming city is a wonderful holiday spot. 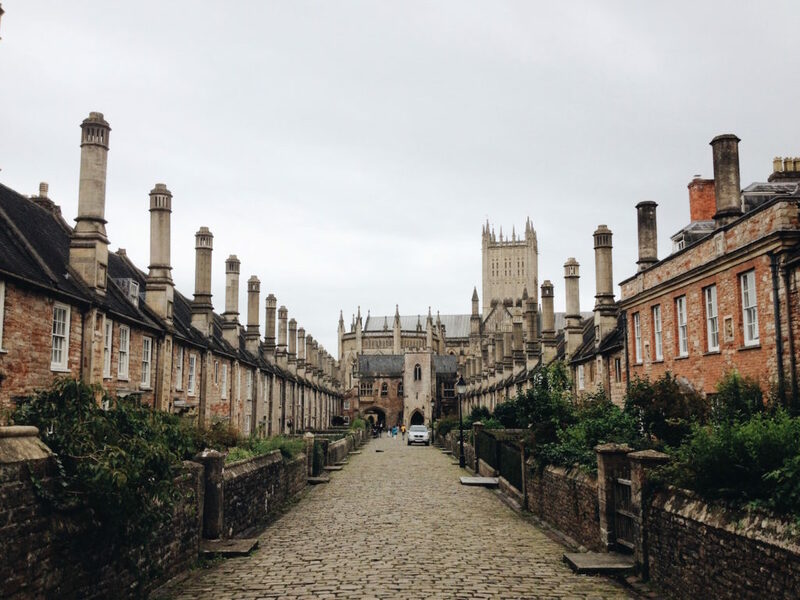 Surrounded by the beautiful Somerset countryside, Wells is bursting with history and independent shops and delicious food. Don’t miss the twice-weekly market held on Wednesdays and Saturdays. 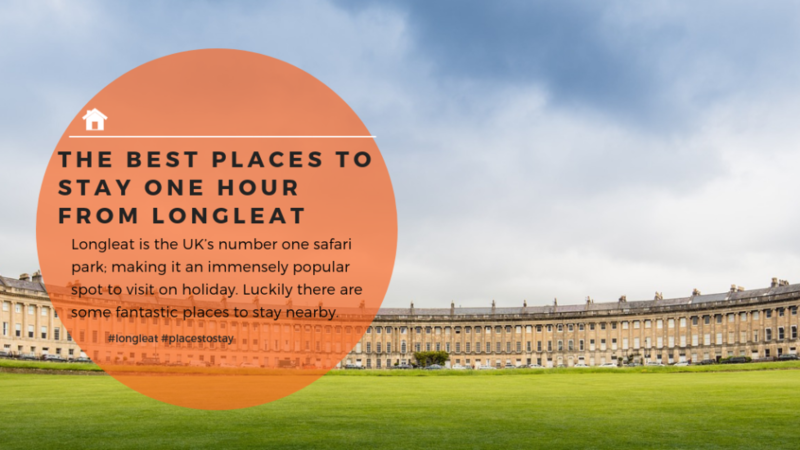 If you’re looking for a bigger city, Bath is also a short drive from Longleat. This city is famous for its spa and is a UNESCO World Heritage Site. You’ll find all manner of events taking place here as well as top restaurants and a range of shops; from big brands to independent ones. From riverside beauty, the historic market town of Bradford-on-Avon is a great place to stay. 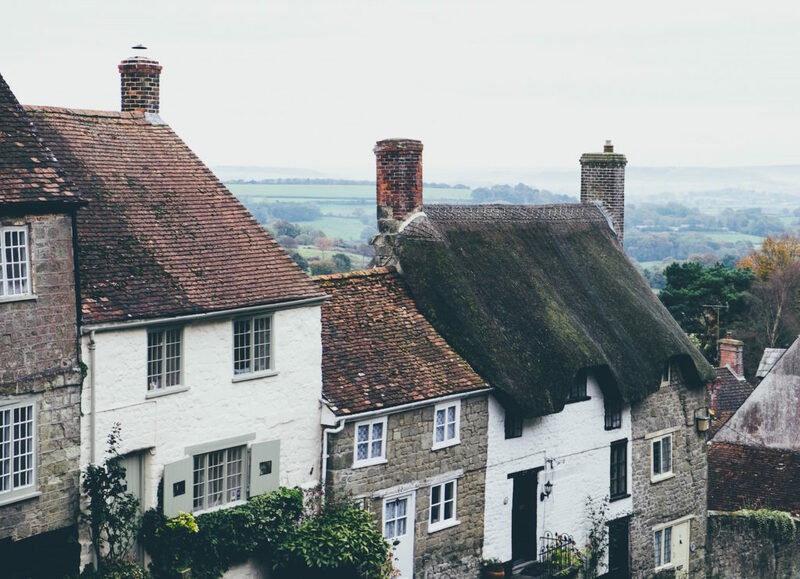 There are a variety of festivals and events held here throughout the year and as it is located on the edge of the Cotswolds there’s no shortage of picturesque walks to enjoy. Warminster is the closest town to Longleat. However, it is also a lovely place to stay in its own right. 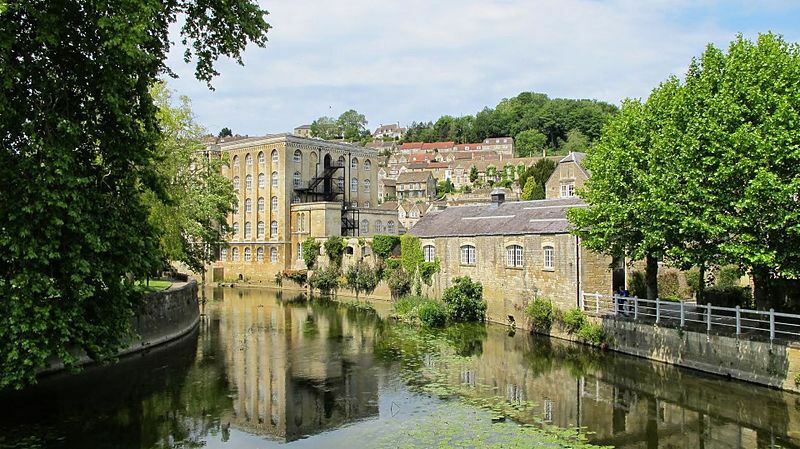 In Warminster, you will find a park with a lake, a nature reserve and a number of historic attractions. Situated so close to Cranbourne Chase AONB, this is a great spot for nature lovers. This hilltop town offers beautiful views across miles of English countryside. As well as numerous walks through Cranbourne Chase AONB, Shaftesbury offers plenty of welcoming cafes and restaurants. It’s also a great spot for history buffs, with the history of the town going back to Saxon times.